Dorothy handles complex litigation, with an emphasis on medical malpractice defense. She has defended hundreds of cases in Philadelphia and the surrounding Pennsylvania counties and has had tried dozens of cases in both the Pennsylvania state and federal courts. Dorothy's attention to detail is a hallmark of her successful representation of healthcare providers. Dorothy has served as lead trial counsel in complex medical trials resulting in defense verdicts including cases involving vascular surgery, plastic and reconstructive surgery, obstetrics, gynecology, radiology, psychiatry, emergency medicine and general surgery. 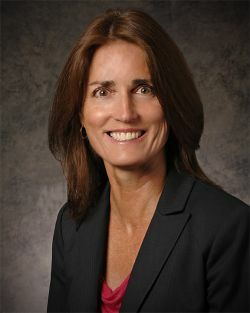 She has also represented defendants in mass tort litigation involving products liability, including silicone gel breast implants and various drug litigation, and has served as liaison counsel for mass torts in state litigation, as well as on a national level in federal multi-district litigation. Temple University School of Law, Philadelphia, Pennsylvania, 1986, J.D. Catholic University of America, 1983, B.A.